Mike is a 6X company founder, former member of SEAL Team 6 and a seriel entrepreneur. In addition to co-founding Data Tribe, Mike is Executive Chairman and co-founder of Silent Circle, one of the world’s leading Global Secure Communications service. Mike is also as an author of two best-selling books on self-discipline, leadership, and performance (Take Control & Power Living). Mike is the co-founder of DataTribe –a MD and Palo Alto based technology startup studio and Blue Pacific Studios -a Los Angeles based Film & Media Production Company he co-founded with Daniel Weinand, co-founder of Shopify. Mike sits on the board of 4 other technology firms. 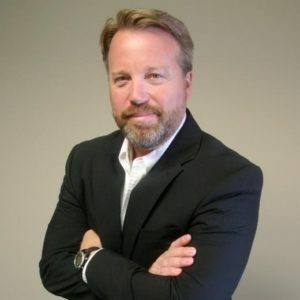 Prior to starting Silent Circle, Mike was the founder and former CEO of SOC-USA, one of the countries largest defense logistics and security firms headquartered in Washington DC, with over 8,000 employees in 14 countries. Mike speaks around the world on Privacy, Cyber Security, and Encryption and is the 2016 recipient of the “Visionary of the Year” awarded by the Center for Technology & Democracy.